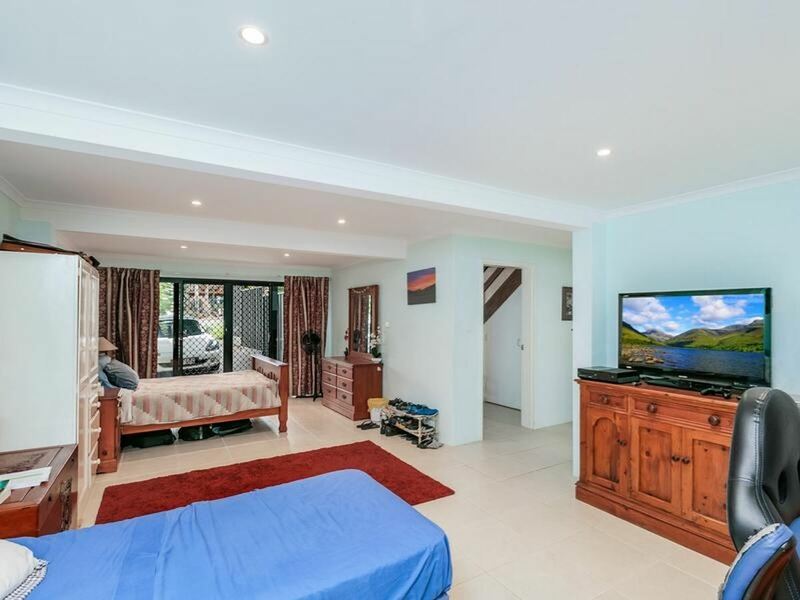 Whether you're looking to house the whole family, receive income, or a bit of both, this spacious, elevated home is for you. 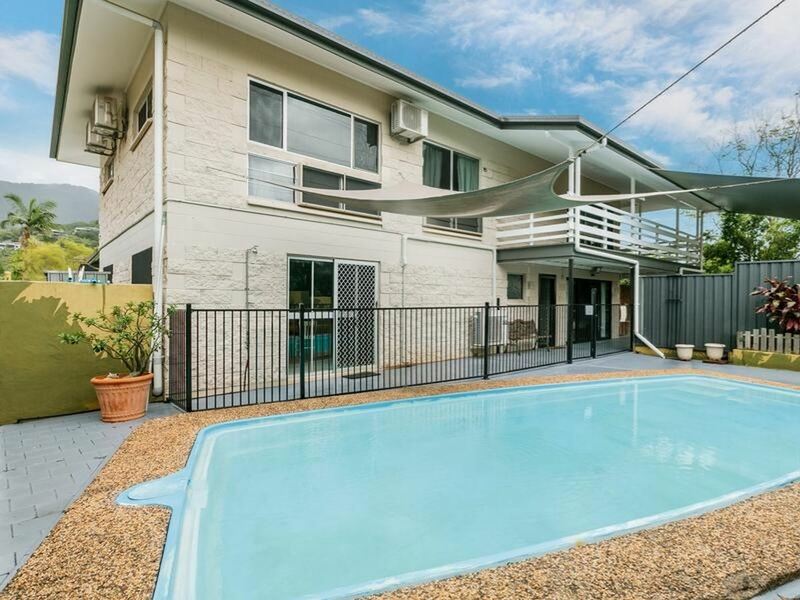 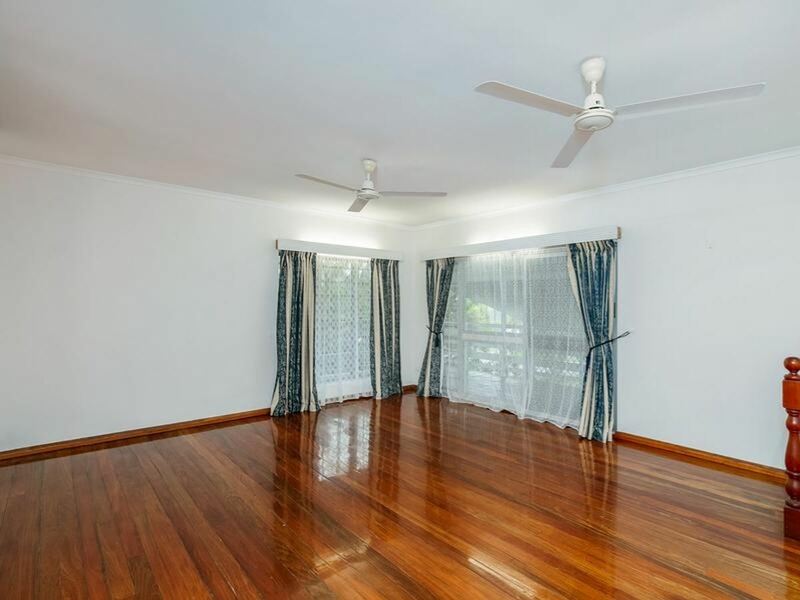 Potential rental income of $700-$750 per week, the upmarket location, proximity to the city and it's flexible living spaces make this a suitable home for a variety of buyers. 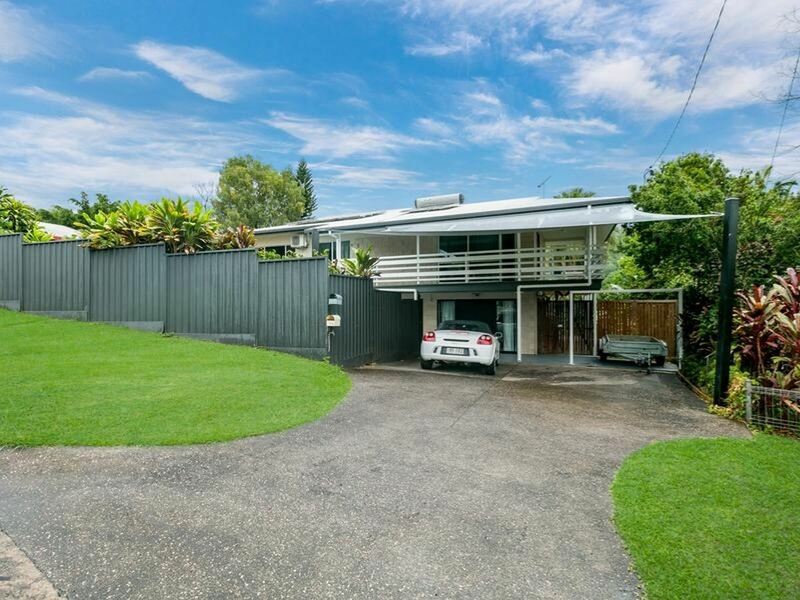 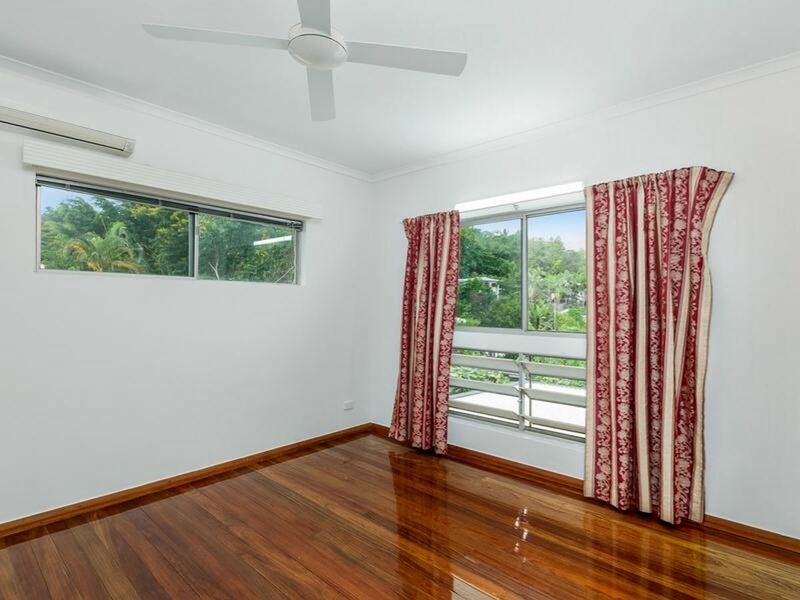 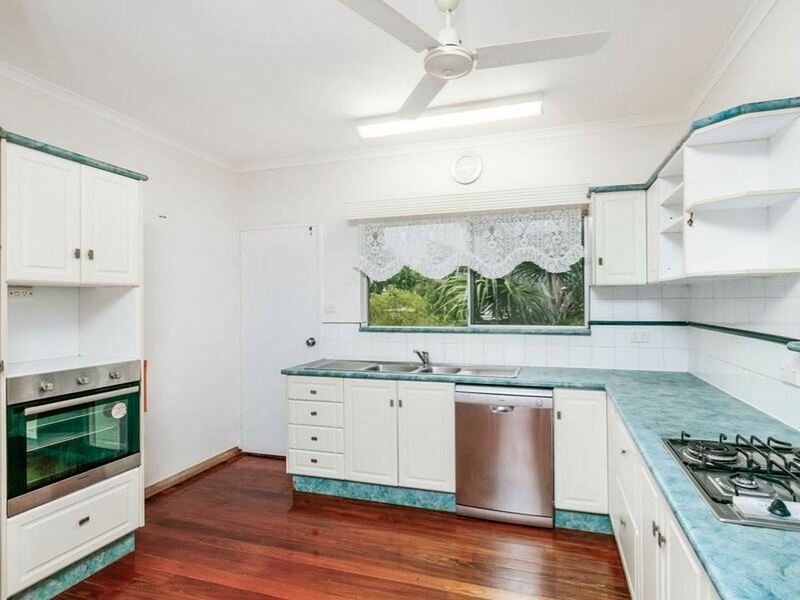 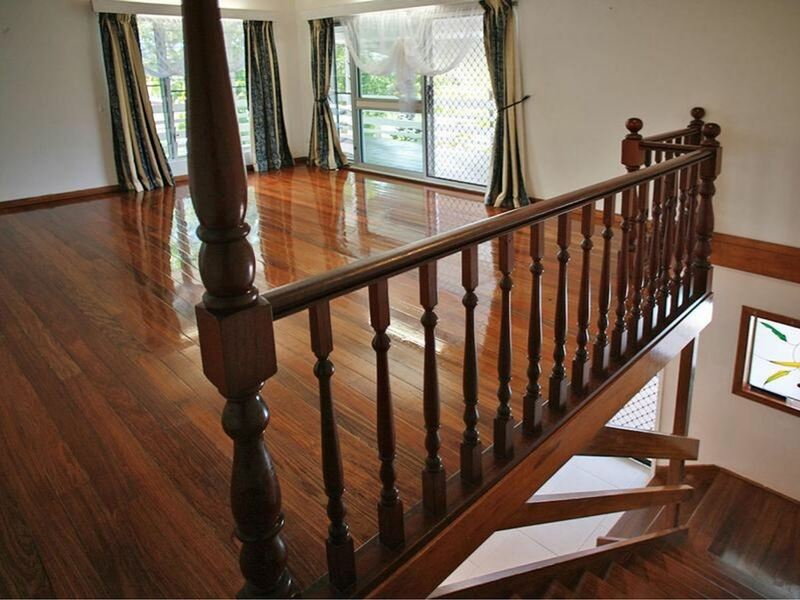 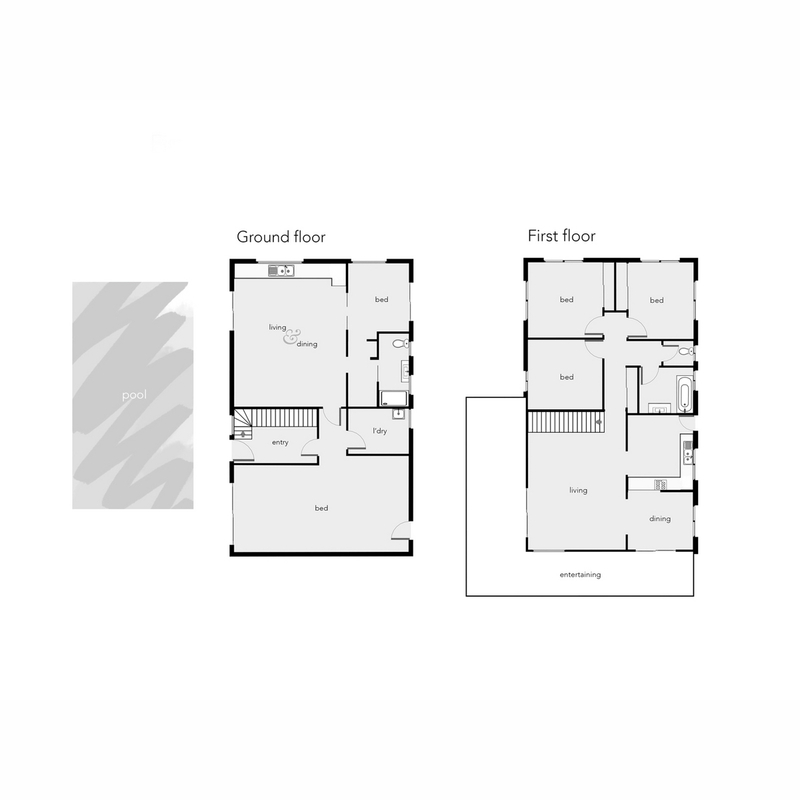 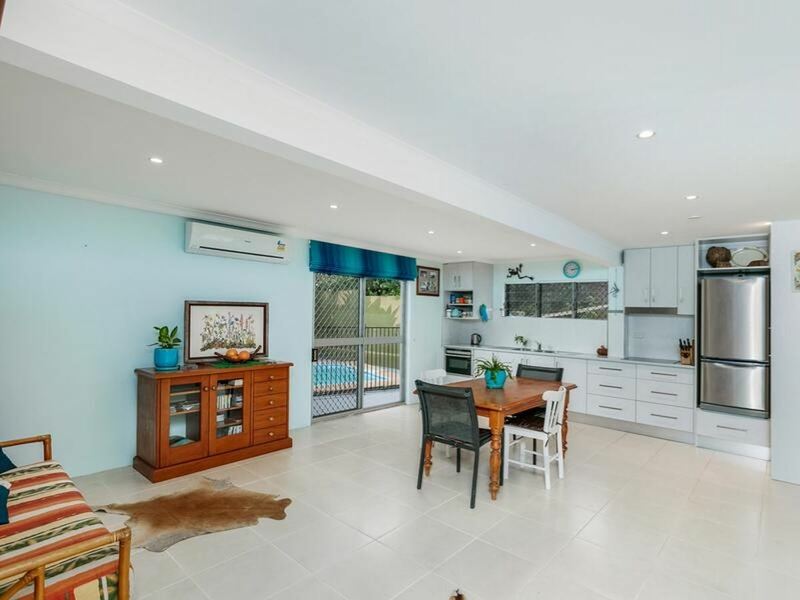 Upstairs you'll find 3 bedrooms, 1 renovated bathroom, kitchen, large living space, beautiful timber floorboards and a wraparound balcony, perfect for taking in the surrounding views over the valley. 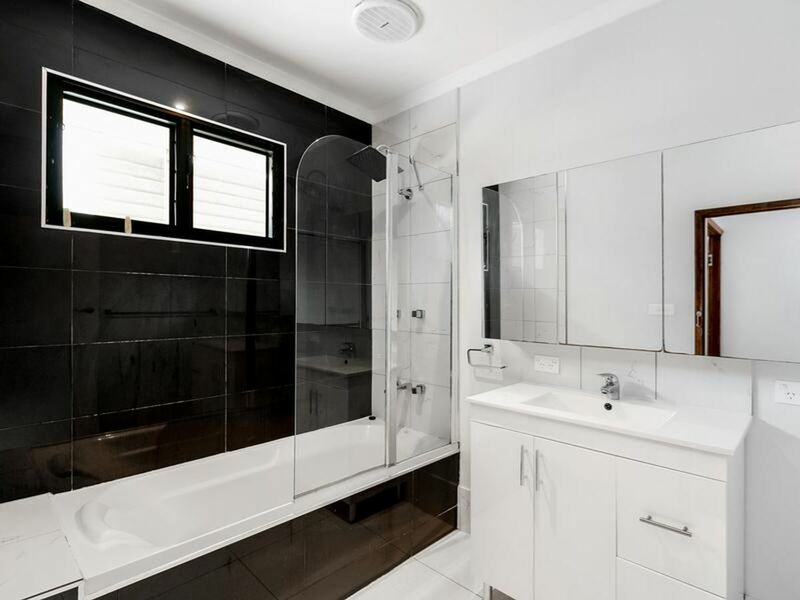 Downstairs has been cleverly renovated to maximise the space, here you'll find 2 bedrooms (one of which could easily be divided into 2), walk in robe, 1 bathroom and a large living area with a near new kitchen. 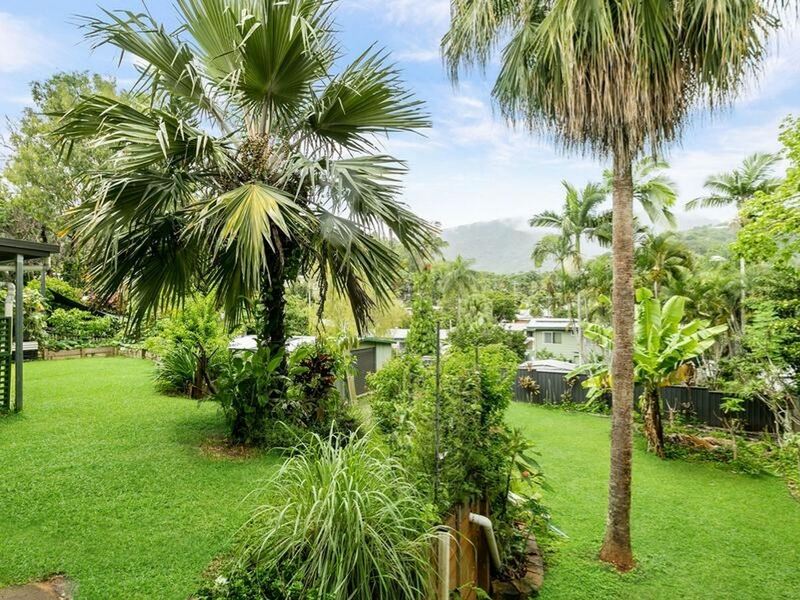 The large outdoor area, overlooking the lush green valley & mountains, has a private in-ground pool, huge 6x9m shed, storage areas, room for the boat, 3000ltr water tank, solar hot water and 20 solar panels producing 5kw!